Like gifts of cash, gifts of stock are tax deductible, but they also carry an additional advantage. Stocks held over a year may have significantly increased in value, and if they are cashed out it can result in a heavy capital gains tax. 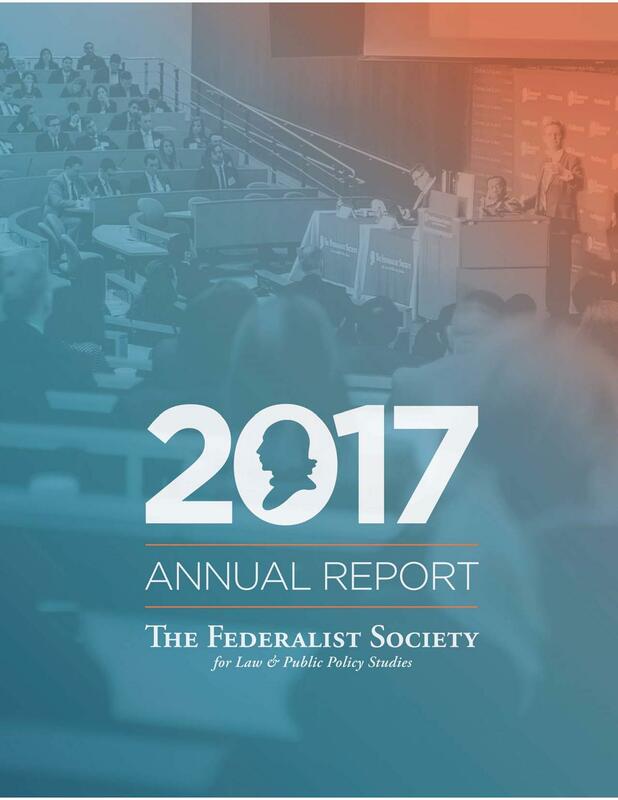 If you donate this stock to the Federalist Society, you can avoid the capital gains tax on the increased value and you still may deduct the full fair market value of your stock gift on your income tax return. Tell your stock broker what kind of stock, and how many shares, you’d like to give. Ask your broker to either send the requisite information to our address below or call our Development Director, Cynthia Searcy, at (202) 822 –8138 to make arrangements. Please be sure to let us know so we can give you proper credit and send you a receipt for tax purposes. If you have any questions, please contact Cynthia Searcy at (202) 822-8138 or by email at Cynthia.Searcy@fedsoc.org.